The Library is pleased to offer Bergenfield patrons access to Mango Languages, an online language learning system that can help you improve English-speaking skills. You can also learn languages such as Spanish, French, Japanese, Brazilian Portuguese, German, Mandarin, Chinese, Greek, Italian and sixty more! 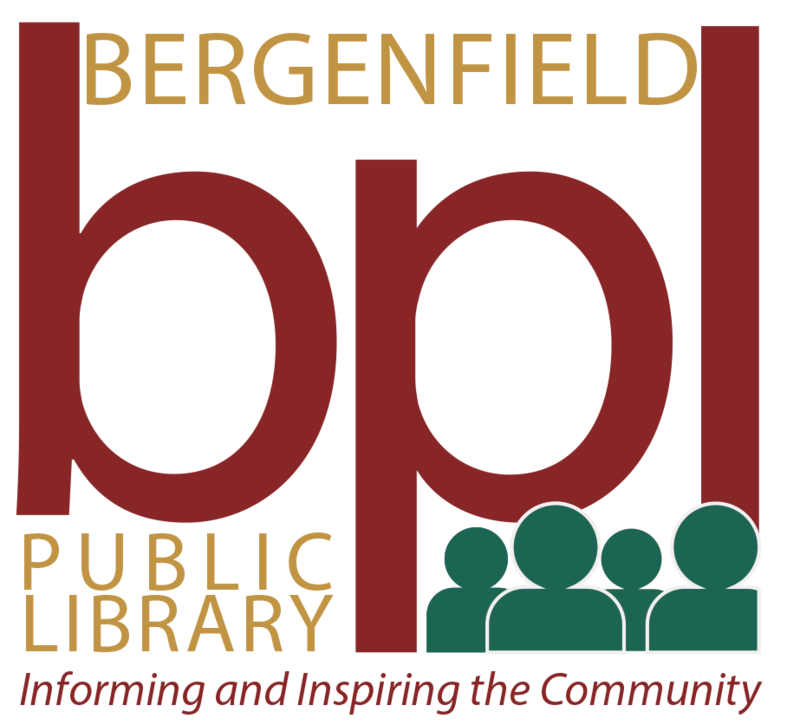 A valid Bergenfield Public Library card is required to enroll in Mango Languages. This program is made possible thanks to the generous support of the Friends of the Library.